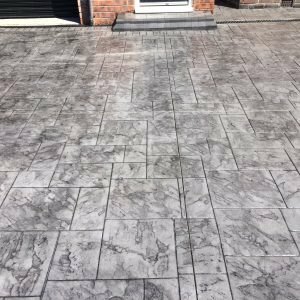 Pro-Block always uses high quality material and craftsmanship when creating new driveways, paths and patios, but we also offer a clean and seal service to help make old paving look as good as new. 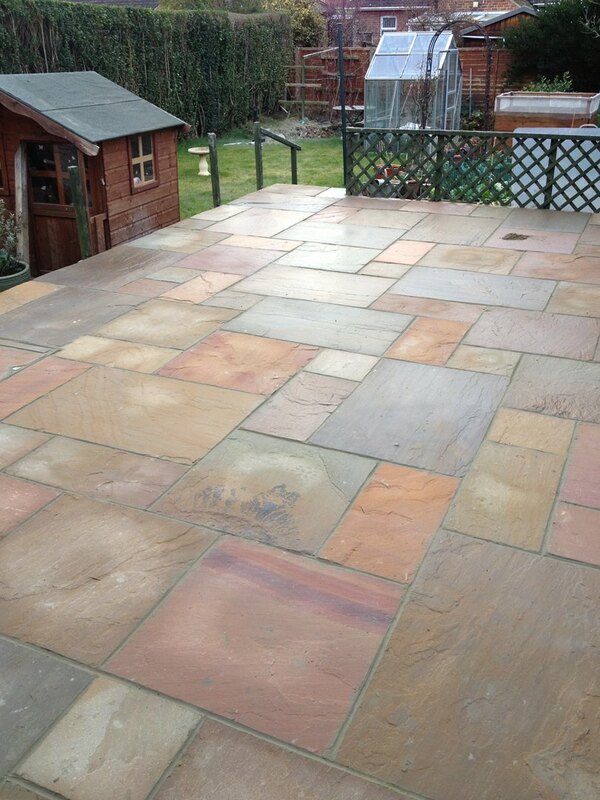 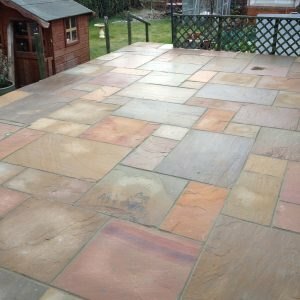 We use an air mass washer to clean and scrub the paving, then resand and do any necessary minor repairs before waterproofing it with a quality sealer. 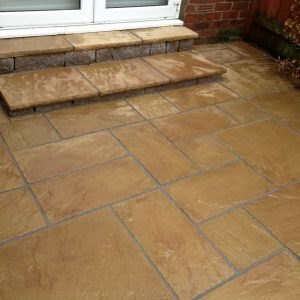 This will help to eliminate moss and weeds and enhance the overall look of your property. 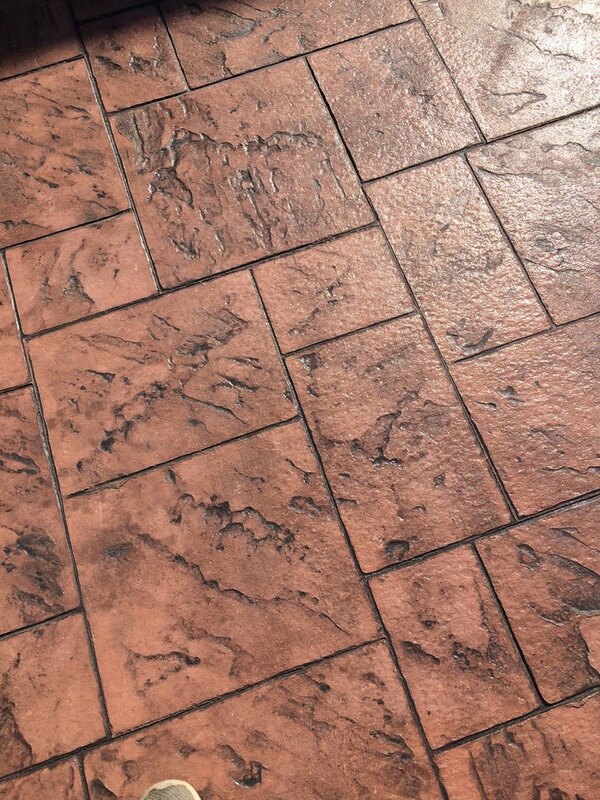 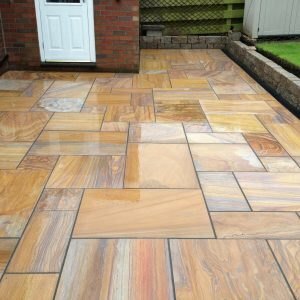 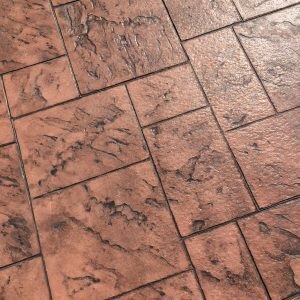 The cleaning process also brings the vibrant colour of your paving back to life and helps transform an old tired looking drive, path or patio. 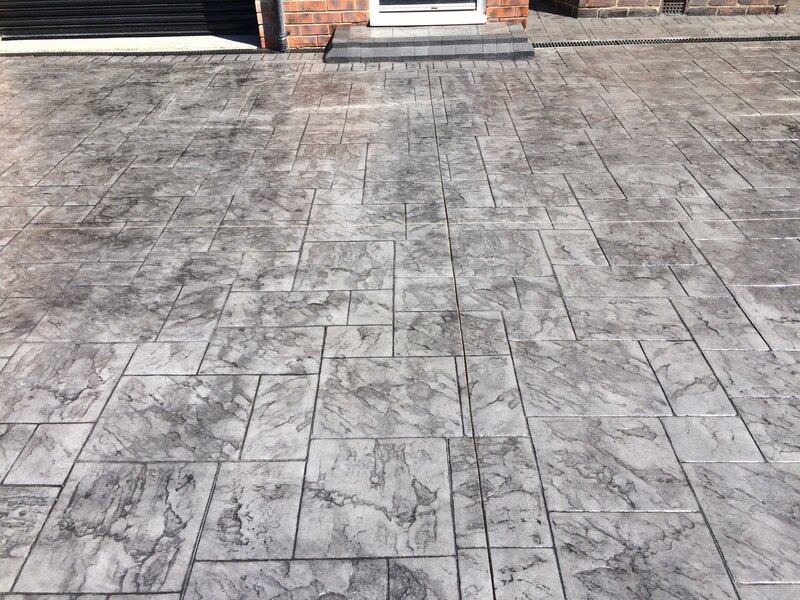 Our clean and seal process can give your paving a longer lifespan by helping to fix general wear and tear and removing dirt and oil. 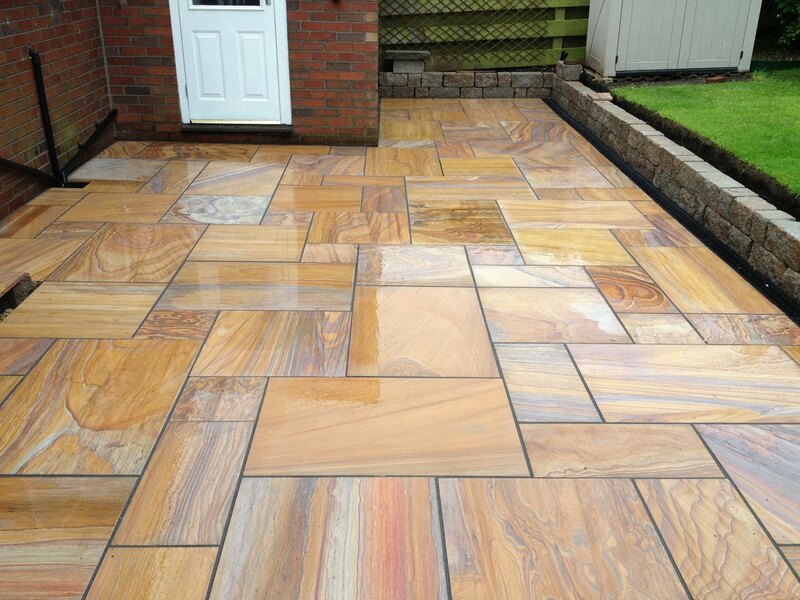 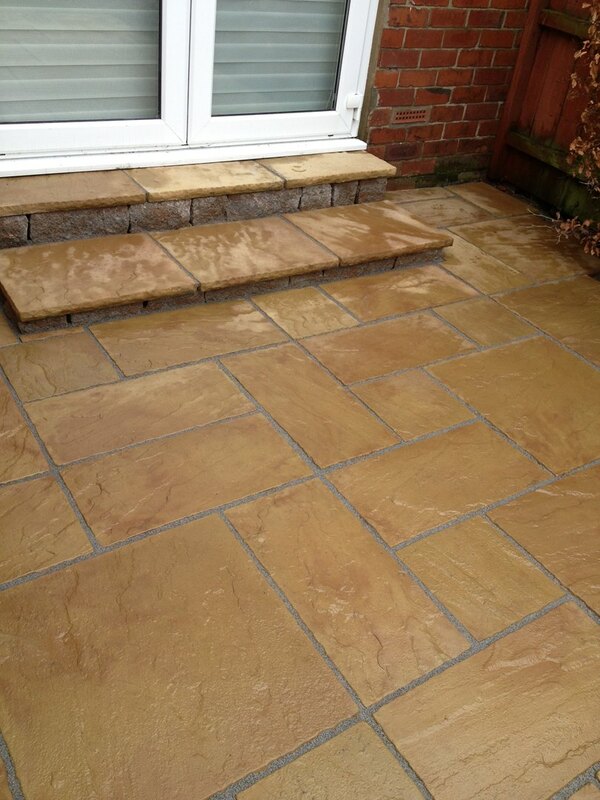 The sealant we use helps to hold the new sand in place to ensure that your paving remains stable and long lasting.